and play while you are away! 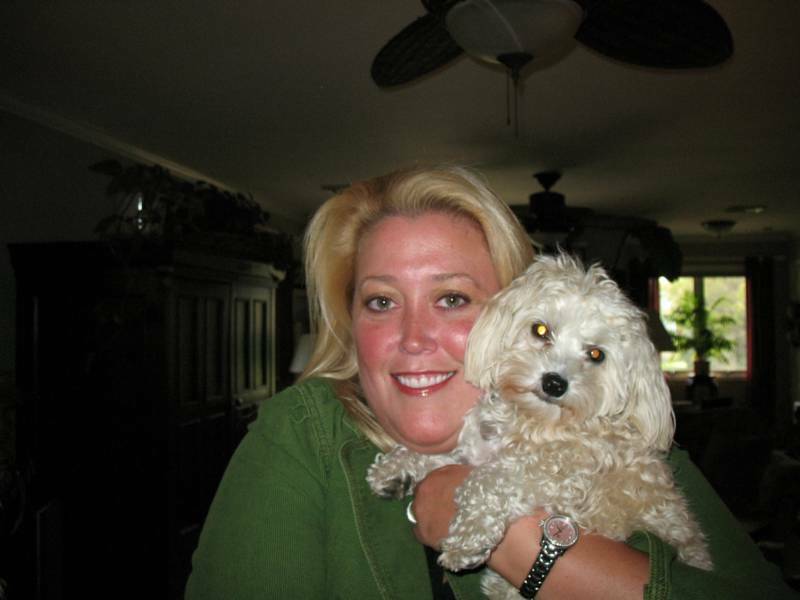 My name is Susan Alfieri and I am the owner of Susan's Shore Paws Dog Walking and Pet Sitting. I have spent many years in the corporate world in hospitality, sales and management, and have decided to run my own business. 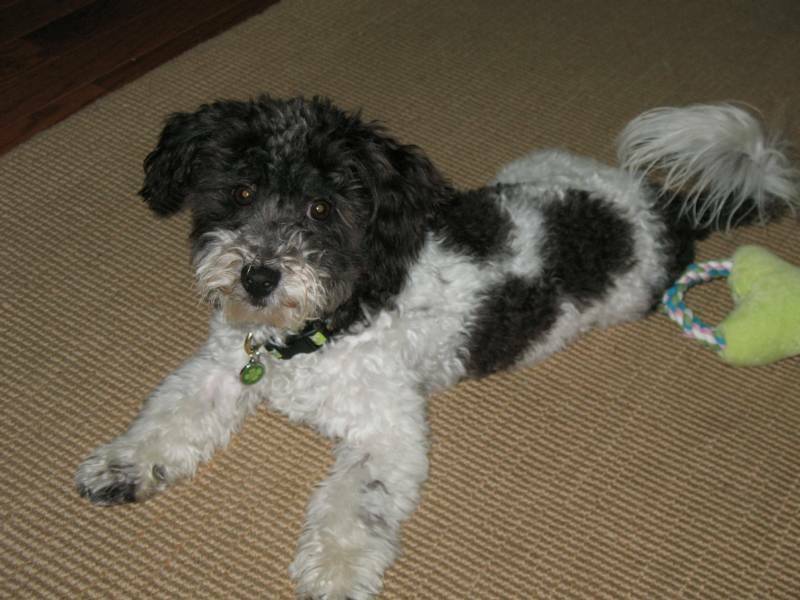 Currently I have a 10 year old Havanese female and have rescued another 9 year old male Havanese. Since being a little girl, I have always had an affinity for all animals. Realizing at a young age how much love, affection, laughs, and joy an animal can bring into your life. I don't think I could live without one! As a fellow animal lover I know how much care (TLC) and work goes into keeping them happy and healthy! That is where I come in! Whether you work long hours, have to travel for business or pleasure, I will be there to take great care of your pet, whatever their needs may be. Walks, trips to the park, a game of fetch (etc) are just a few of the services I offer. I am bonded and insured. 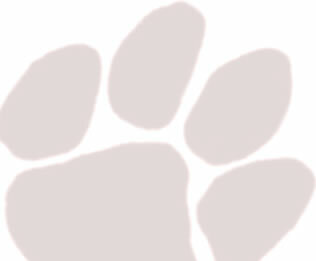 I am also a Certified Professional Pet Sitter and Certified in Red Cross Pet CPR and First Aid. I also actively volunteer for the Havanese Rescue Inc.